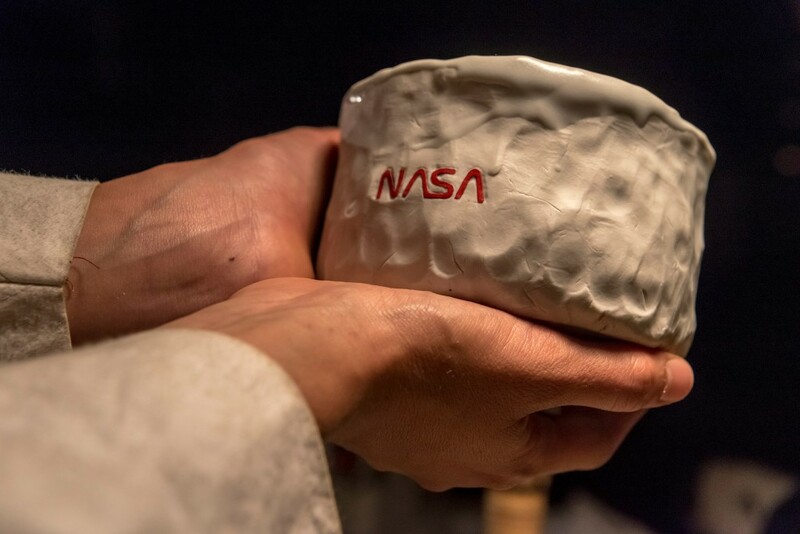 Friday, July 8 from 6:30 p.m. until 8:00 p.m.
Join artist Tom Sachs and special guests for a demonstration of the artist’s thoroughly contemporary take on nodate, Japan’s open-air tea ceremony. In his unique interpretation, Sachs pays homage to Japanese culture and craftsmanship from a special stage within Japan Society’s gallery space set with his own portable tea ceremony set. Traditionally codified rules and rituals are upended, drawing attention to the ongoing relevance of the tea ceremony’s ideals—simplicity, silence, nature and harmony.